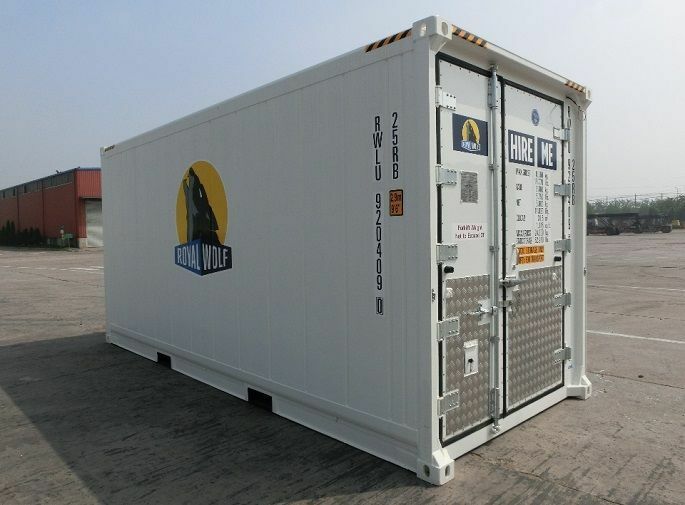 Royal Wolf offers the latest in purpose built refrigeration and cool room storage units for the event market. 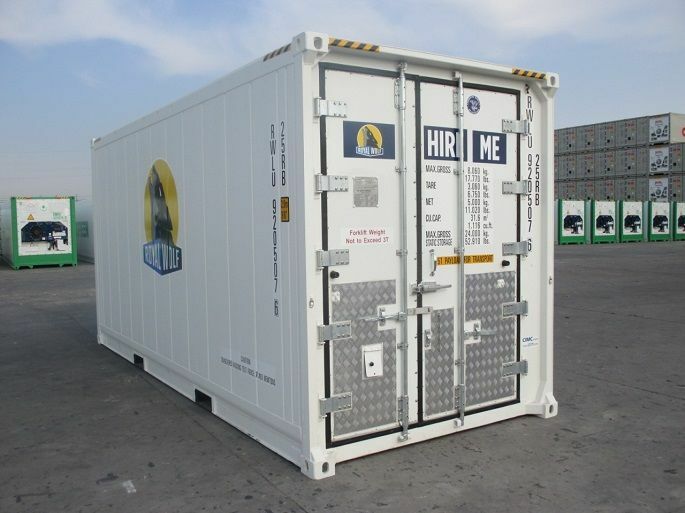 These refrigeration units provide many new advantages and set a benchmark for the industry – precise temperature control, one of the lowest power consumption available in the market and state of the art Carrier technology. 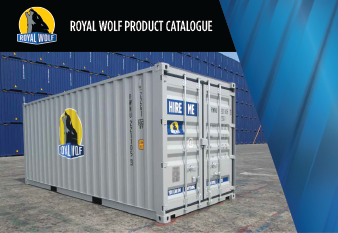 As well as the reliability and versatility that customers have come to expect from Royal Wolf. For more information, call us on 1300 651 700. © 2019 Royal Wolf. ABN 38 069 244 417. All rights reserved. Website by Milestone - Belanova.